Ooooh caramel… that sweet, chewy confection! It is as American as Apple Pie Pockets. Caramel pairs perfectly with almost any dessert. 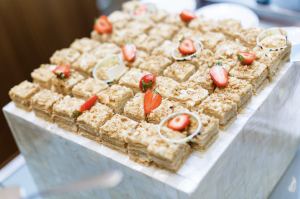 It can be prepared quite simply, or it can be sculpted into delightfully elegant masterpieces. Many of our fondest memories are dripping with caramel-infused goodies. Naturally, we now set aside a day every year dedicated to sweet, gooey perfection! 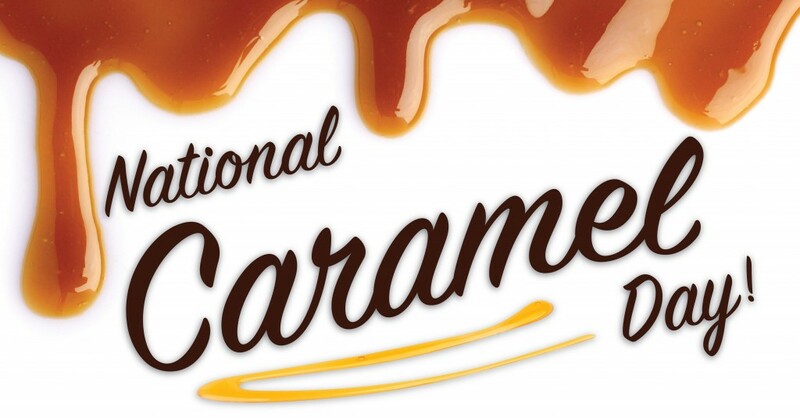 April 5th is National Caramel Day and Ream’s Food Stores are here to help you celebrate! 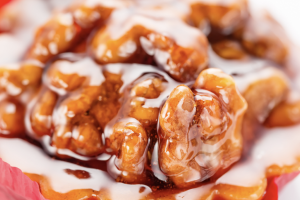 Here are some delicious recipes and sweet deals to feed those caramel urges! 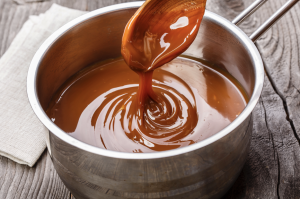 One of the easiest ways to enjoy caramelly goodness is to whip up simple caramel sauce. Caramel sauce enhances brownies, ice cream, fruits, pies, and much more! Its only limited by your imagination! We’ll show you how to make the sauce; then you can show us what you do with it! Then follow these instructions to get saucy! Then follow these instructions to create your very own caramel-apple nirvana! We hope you enjoy National Caramel Day! Click here to see more of this week’s deals at Ream’s Food Stores!